This book is aimed primarily at developers and administrators who are interested in taking their interaction and usage of Jenkins to the next level. The book assumes you have a working knowledge of Jenkins and programming in general, and an interest in learning about the different approaches to customizing and extending Jenkins so it fits your requirements and your environment perfectly. 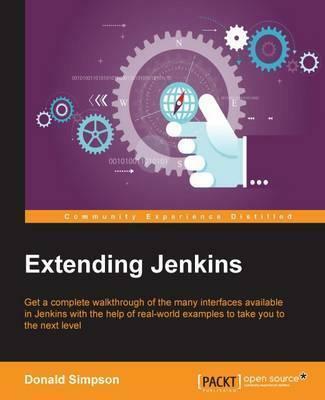 Extending Jenkins explores and explains advanced Jenkins functionality from a practical point of view, teaching you real-world skills that will help you get more from this powerful software. Each key topic is explained clearly with a practical example, and in sufficient detail so you understand the concepts and can then develop your own solutions using your preferred software and languages.